Jed Hill: JED HILL PLAYS COWBOY WHILE IN ROME - MAYBE PREPARING FOR GLADIATOR ROLE? 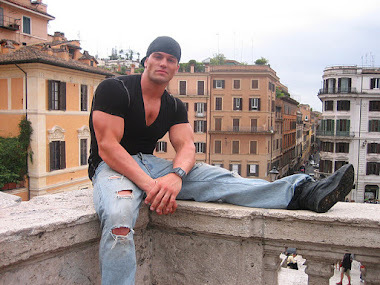 JED HILL PLAYS COWBOY WHILE IN ROME - MAYBE PREPARING FOR GLADIATOR ROLE? 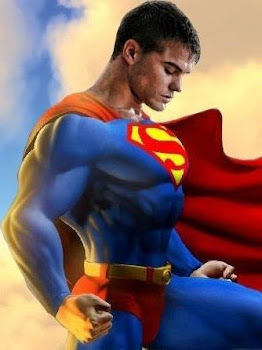 JED HILL looks totally magnificent no matter the shoot. While in Italy for a major shoot with Michael A Downs, Jed even took time to show his prowess as a cowboy -- or gladiator -- or centurion maybe? Nonethless, take a moment to vote in our poll on the right sidebar. VOTE!!!!! !